Self-Help for the Elderly’s housekeepers go through a nine week training program to learn all of the necessary and required tasks of being a housekeeper. After 180 hours of classes and training, they graduate and become certified by the City College of San Francisco. All housekeepers are supervised by full-time counselors who oversee their schedules and their completed jobs. 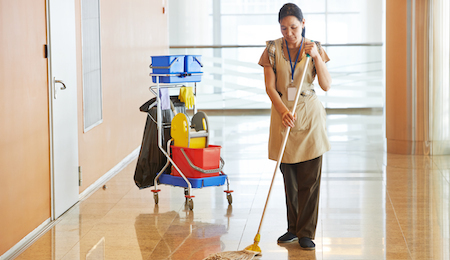 Housekeepers are also covered by worker’s compensation and payroll taxes during the duration of their employment. We have great confidence in our housekeepers in that they will provide you with reliable and thorough cleaning service every time. They are thoroughly trained and are able to address all types of concerns. They are well-trusted and preferred in the community. For regular or bi-weekly services, clients will be assigned the same housekeeper, so that a trustful relationship can be built. We guarantee professional and detailed service to all clients. Schedule a housekeeping service with Self-Help for the Elderly today!